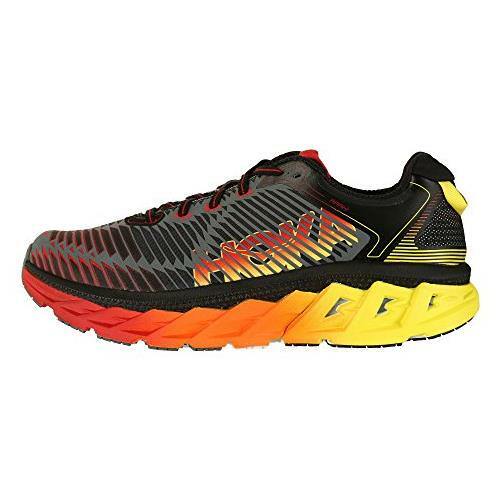 The HOKA ONE ONE Arahi ushers in a new era of stability running shoes! 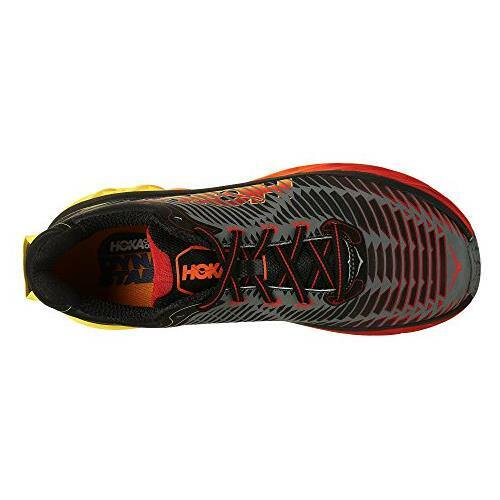 Hoka One One has made its mark in the running specialty running market. 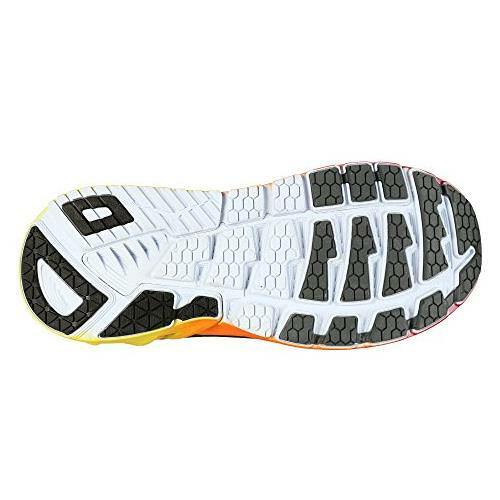 This new style is meeting all your needs for structure and cushioning. 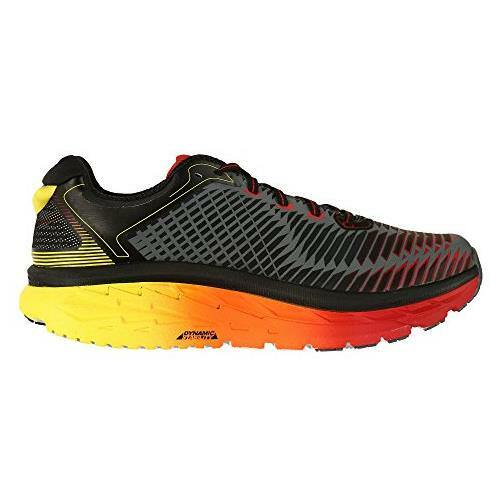 Both lightweight and cushioned, the ARAHI is surprisingly supportive. 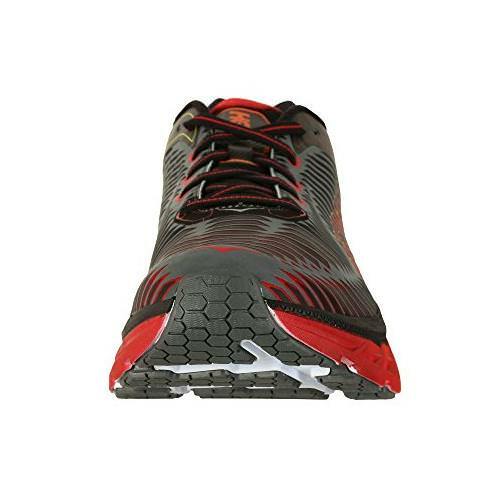 The J-Frame technology is designed to additionally refine the active foot frame, this provides reinforcement and defense to protect against any hard strike that shoes without this technology have. 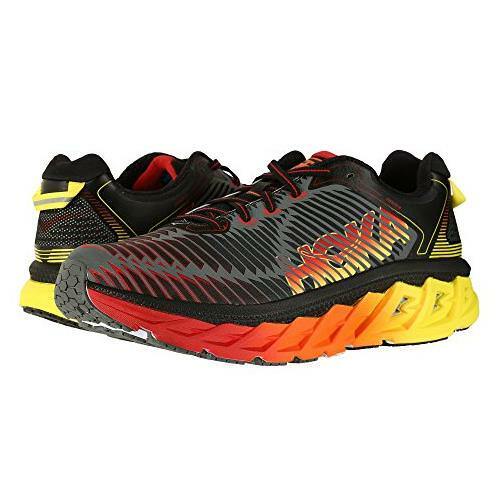 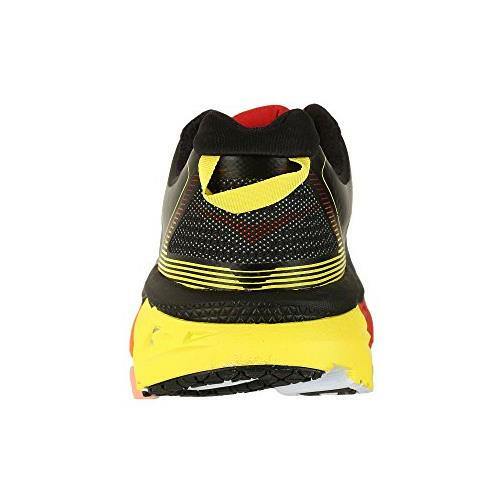 Hoka One One calls this Dynamic Stability, and feel this is the coming of stability running shoes.